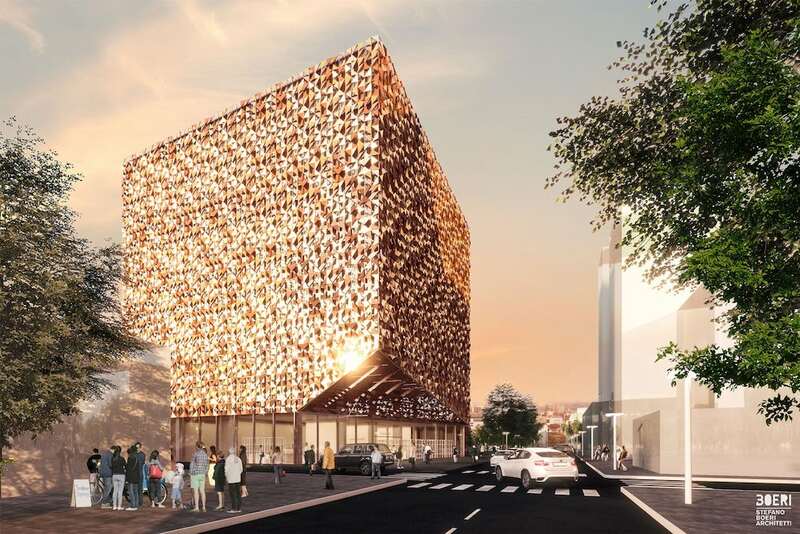 Construction work has begun on a landmark Albanian building that is kicking off the ambitious Tirana 2030 regeneration program. 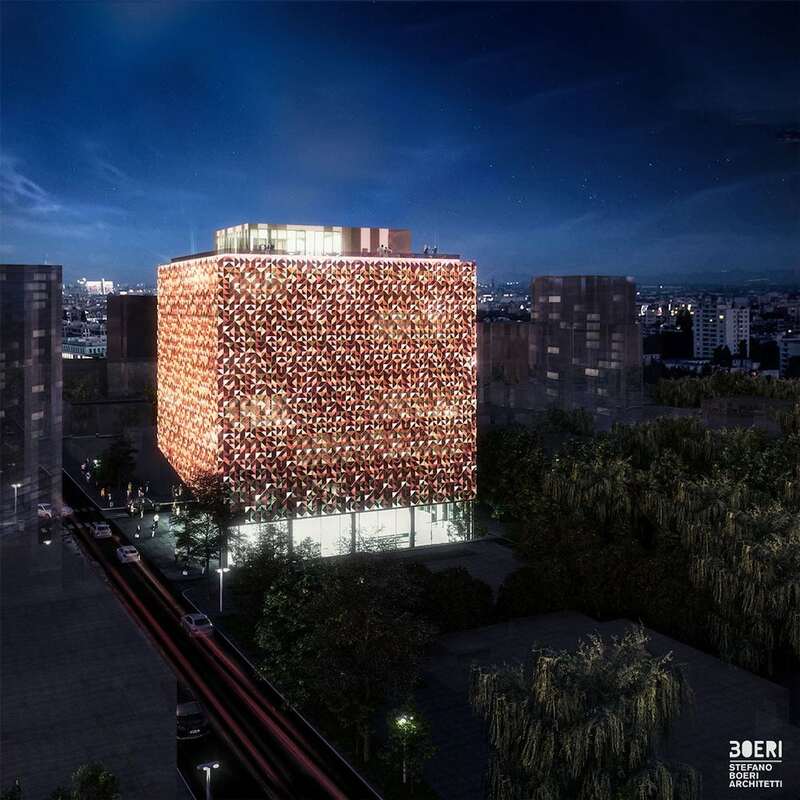 Designed by the Milan-based architecture firm, Stefano Boeri Architetti, the Blloku Cube will sit in a district that once housed the brutal Albanian Communist Party leader Enver Hoxha. 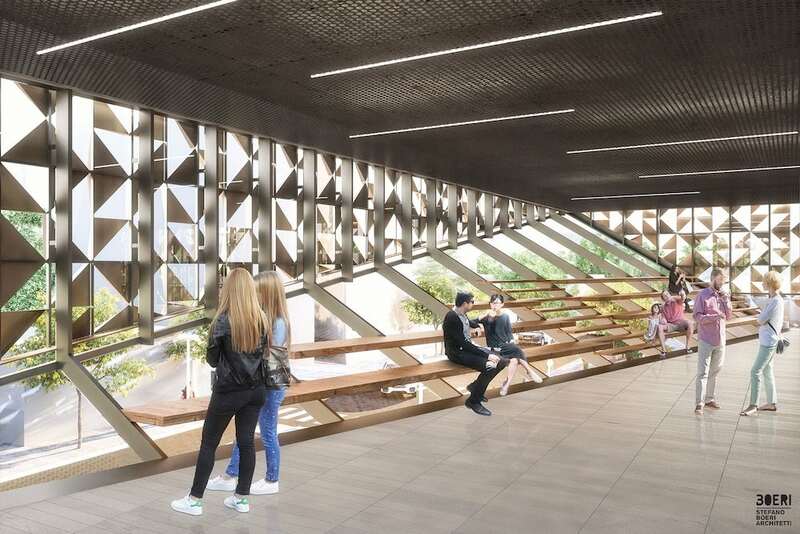 The seven-story building will combine shopping spaces and offices, as well as a rooftop garden. 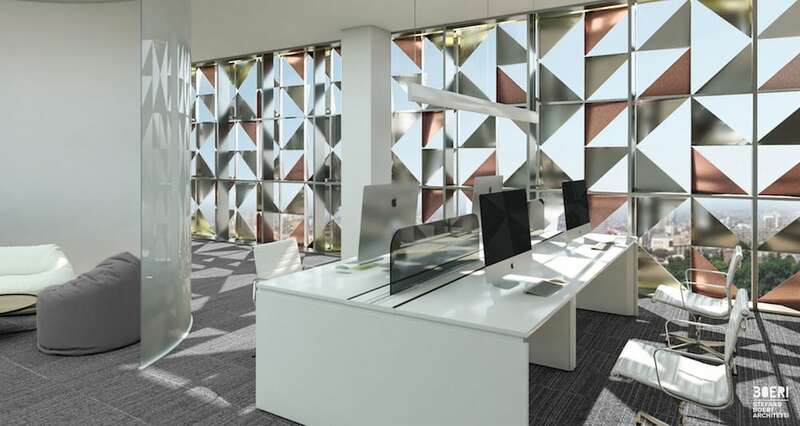 Encased with unbroken glass walls, the structure will be decorated by hundreds of triangular, aluminum sails, each tilted to shine natural light throughout the building and present a distinctive gleam to the outside world. 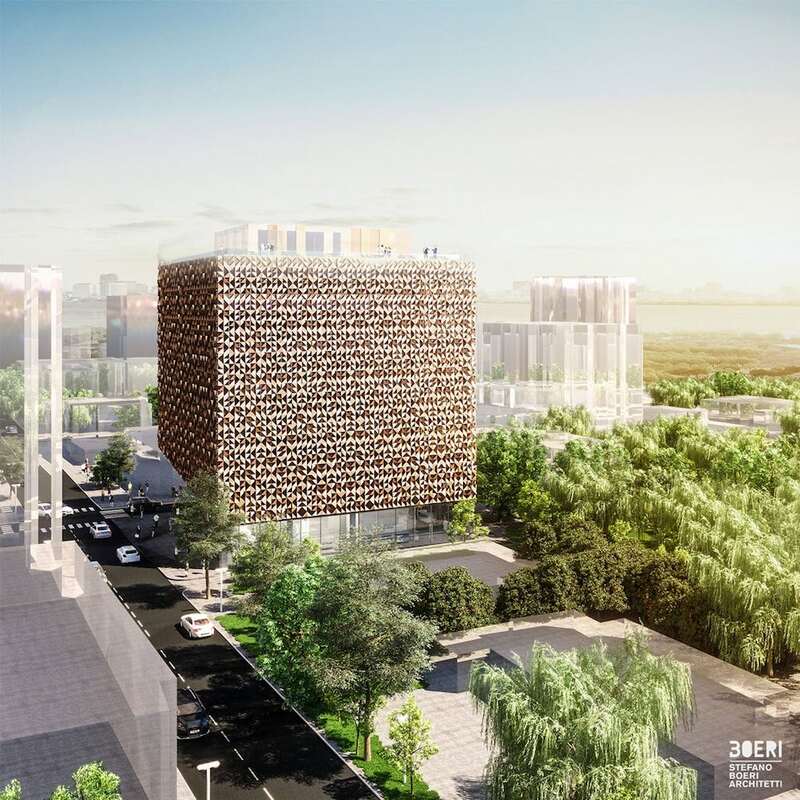 The structure is just one part of the Tirana 2030 regeneration program, which aims to boost infrastructure and update urban life in the Albanian capital. 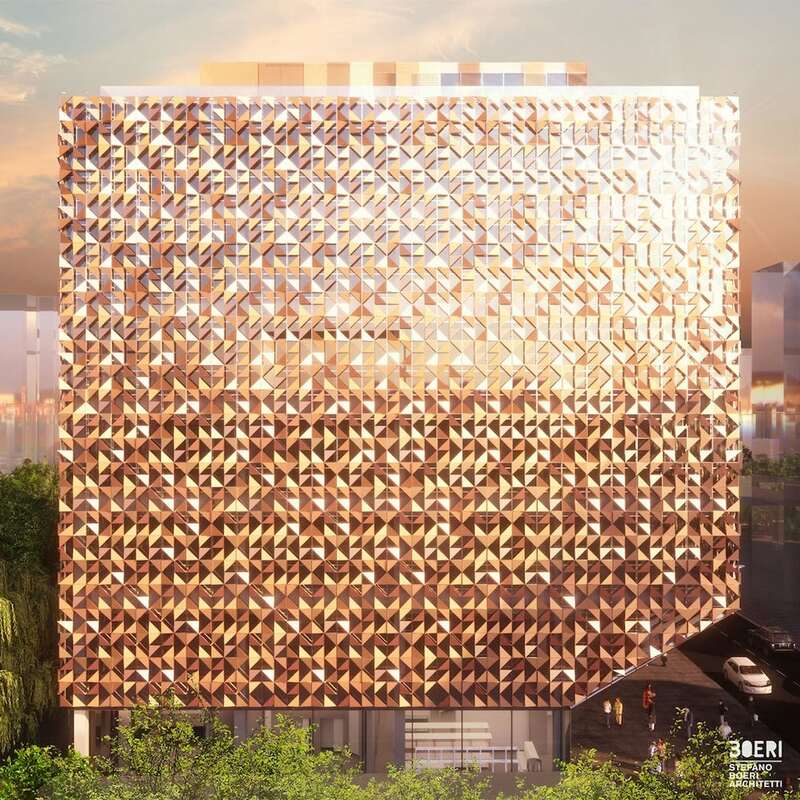 Other planned projects include planting 3 million trees to create a new forest on the city’s outskirts.